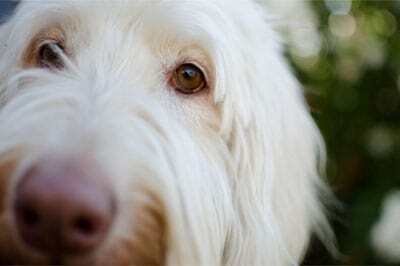 Home » Training » Are you having trouble walking your dog? Is it your dog training leash? Are you having trouble walking your dog? Is it your dog training leash? Comments Off on Are you having trouble walking your dog? Is it your dog training leash? 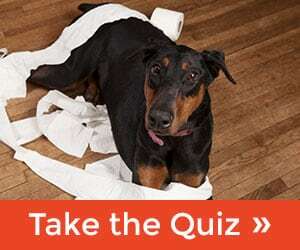 What’s the best & worst dog training leash? There are all kinds of dog training leashes on the market today, The basic 6’ dog training leash the 20’ or 30’ long dog training leashes. Short leashes, leashes that beep, leashes with collars attached,many of them are ridiculous to be honest. 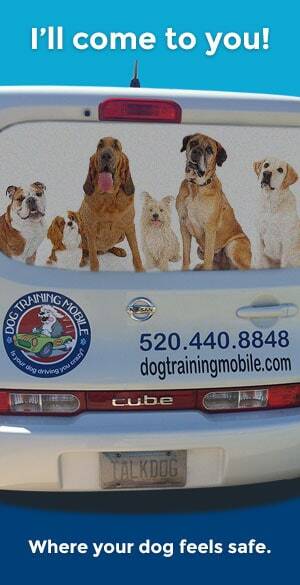 While many are actually used for real dog training. I want to discuss the worst and best dog training leash to use. 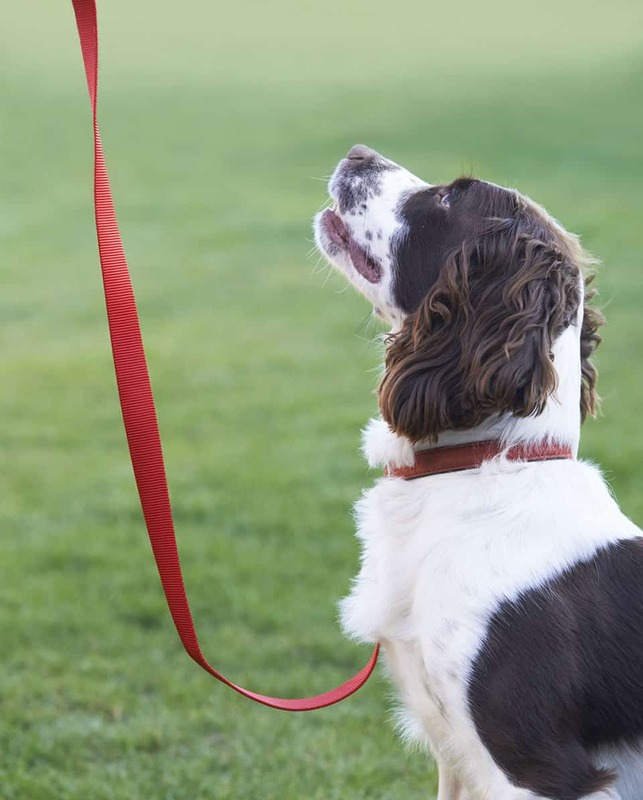 The best is simply the 6’ cotton leash, teaching a dog to walk on a loose leash is ideal. During this process we may do some long leash training as well as off leash in a fenced in area. 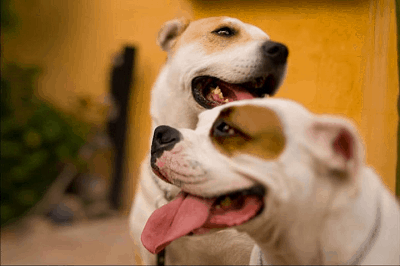 The most dangerous dog training leash on the market today is by far the “retractable” leash. I’ve seen more people get hurt with this leash than all the other leashes put together. Just last week one of my clients got tripped and fell hitting her face on the ground when the dog took chase after something. The retractable leash was fully extended when the dog took off and doubled back it pulled my client to the floor. I teach my clients to never use a retractable leash however many people feel guilty making their dogs heel. If you teach your dog how to heel correctly, it’s something your dog will happily do for you. All too often we teach our dog that the leash is an excitable thing. We do this through association, not on purpous but by accidental association. The first step to take when trying to teach your dog to heel is to teach your dog that the leash is nothing to get all excited about. If I can give one tip to people considering a new leash it would be to stay away from retractable leashes. It gives dogs the wrong message as well as offers no control to the handler. Having control on leash is critical in rural Tucson areas, due to snakes hiding as well as other animals. In the city of Tucson we worry about traffic and people, as well as the leash laws. It’s our job to keep our dogs safe.